Pork is available by enquiry only. 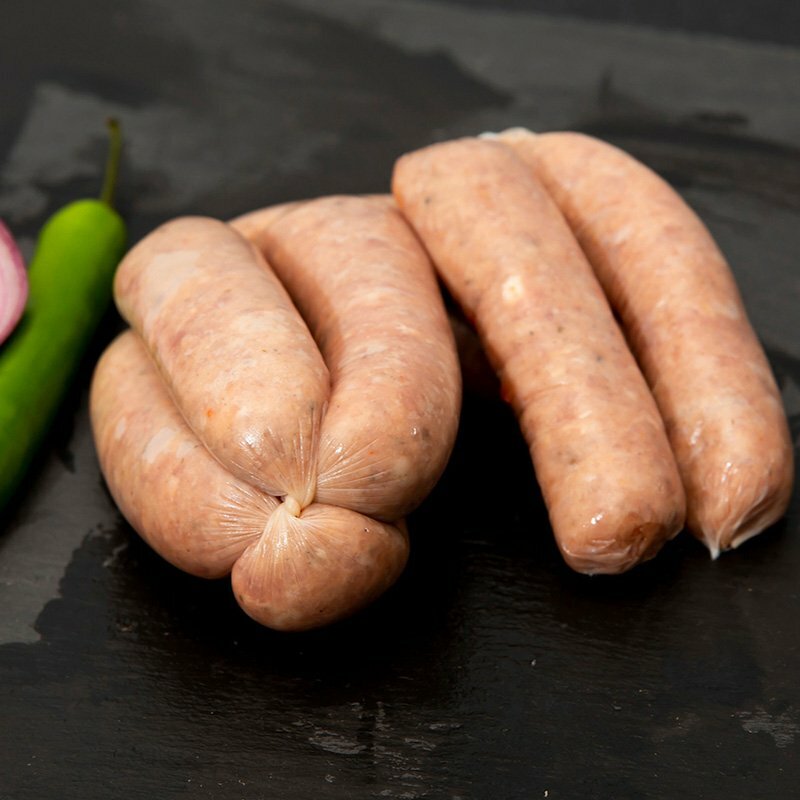 When available pork can include bacon as well as pork products such as sausages. Please add your name to the ‘waiting list’ email and we will contact you when we have pork and bacon products available. Alternatively, text or call Helen on 086 6047450.